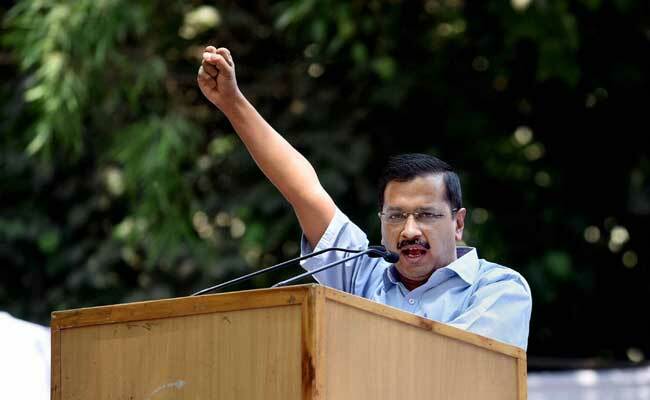 Delhi Chief Minister Arvind Kejriwal attacked the Congress party for appointing Kamal Nath as the party general secretary and in-charge of Punjab, asking Punjab Congress president Amarinder Singh if he has absolved Mr Nath for his alleged involvement in 1984 anti-Sikh riots. 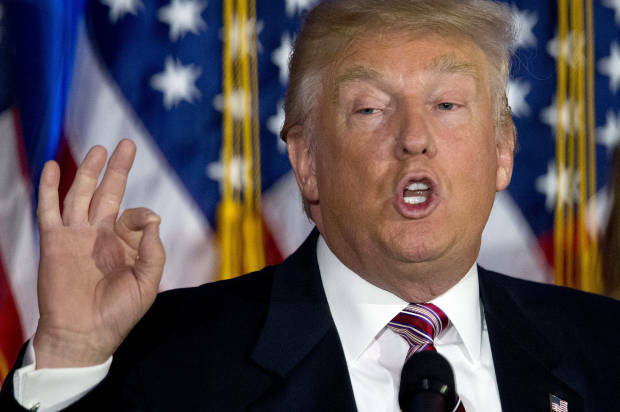 In the wake of the deadliest mass shooting in modern American history, presumptive Republican presidential nominee Donald Trump released a pair of nakedly political and wholly inappropriate remarks — congratulating himself for his proposal for an unconstitutional temporary ban on Muslims entering the United States. Soon after its crash on Thursday in another set of state elections, the Congress received lacerating, unsolicited advice from one of its senior leaders. "Today's results disappointing but not unexpected. We have done enough Introspection shouldn't we go for a Major Surgery ?" 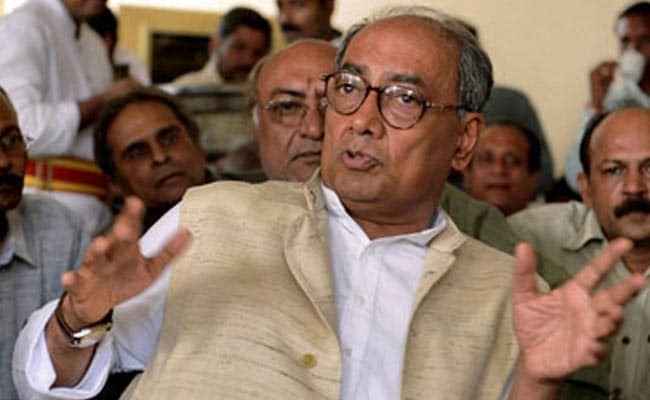 tweeted Congress leader Digvijaya Singh. This is possibly one of the most explosive attacks ever made by any person against the Gandhi family over naming of properties. Strongly lashing out at Gandhi family members especially Indira Gandhi and Rajiv Gandhi, Bollywood veteran Rishi Kapoor has said tweeted, "Change Gandhi family assets named by Congress. Bandra/Worli Sea Link to Lata Mangeshkar or JRD Tata link road." Twitter is celebrating its 10-year anniversary. On March 21, ten years ago, it began with a single Tweet. Since then, every moment of every day, people connect about the things they care about most — all over the world. 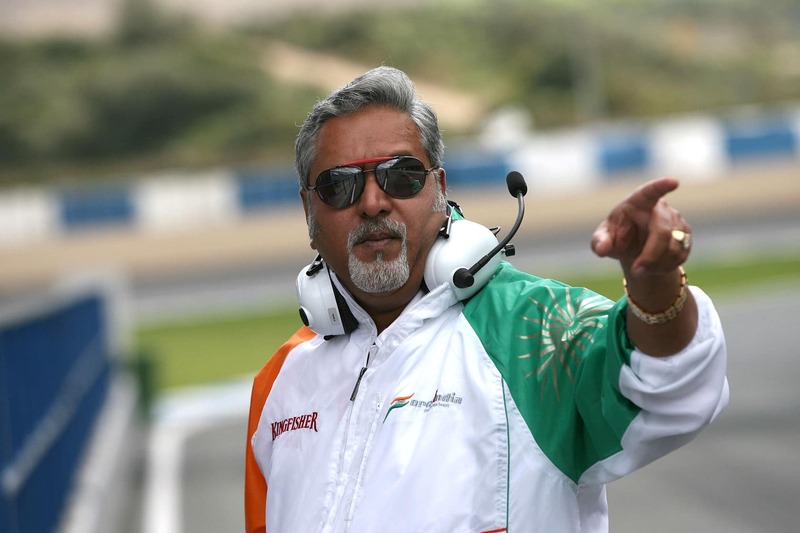 Vijay Mallya, who is facing legal proceedings for alleged loan defaults by his group to the tune of over Rs 9,000 crore, said he is not an absconder and he will comply with the law of the land.